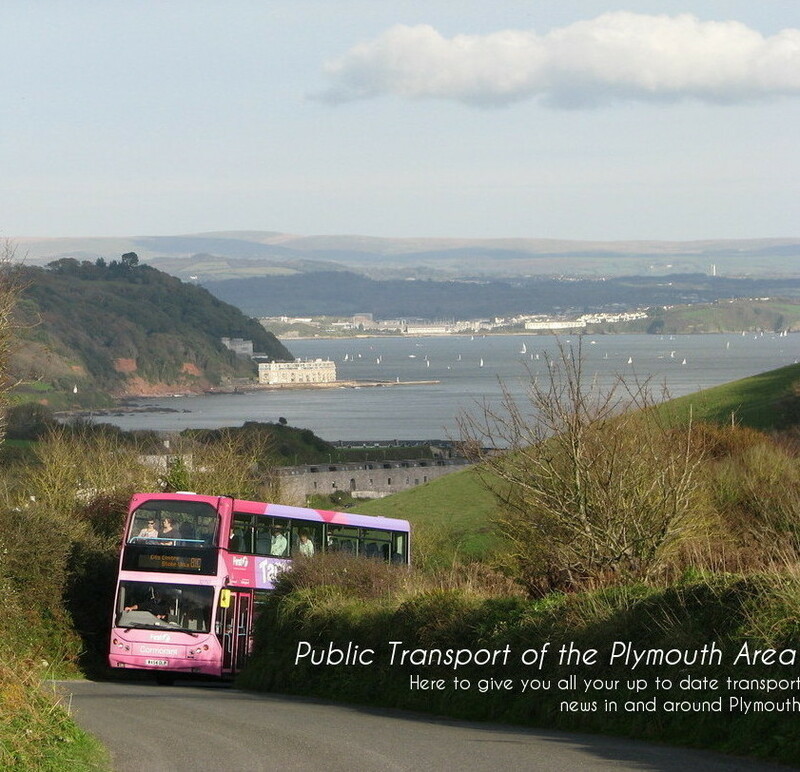 Today on my trip with Louis to many Devonian destinations I first stopped off at Torpoint depot to have a look at the improvements (but mainly because there was an Olympian behind on the next bus!) 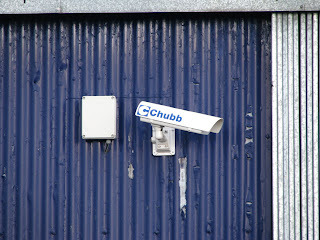 As the pictures illustrate there has been CCTV fitted to the front side of the building looking onto the doors. This seems to mainly be keeping an eye on the drivers and not trespassers though I will keep an eye out to see if the angle of the depot changes. 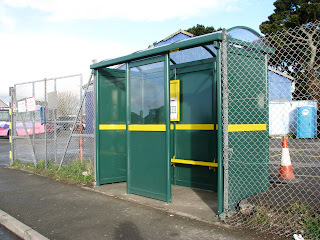 There has also been a new bus shelter fitted, which I must say is quite smart, personally I prefer the style used here than the ones being used in Plymouth. The seats are also that bit better! Though the shelter is set into the depot which will likely make it harder for the drivers to park if they need to put the bus nearest that. 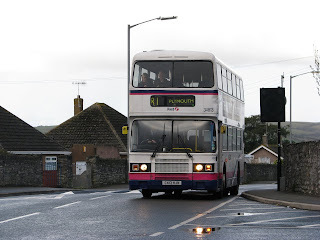 C413 HJN driven by Dave is also pictured coming towards the depot.